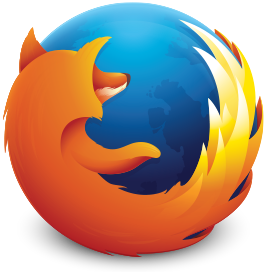 Firefox 58.0.1 - A powerful, new engine that’s built for rapidfire performance. Better, faster page loading that uses less computer memory. Gorgeous design and smart features for intelligent browsing. Security fix - When using certain non-default security policies on Windows (for example with Windows Defender Exploit Protection or Webroot security products), Firefox 58.0 would fail to load pages.